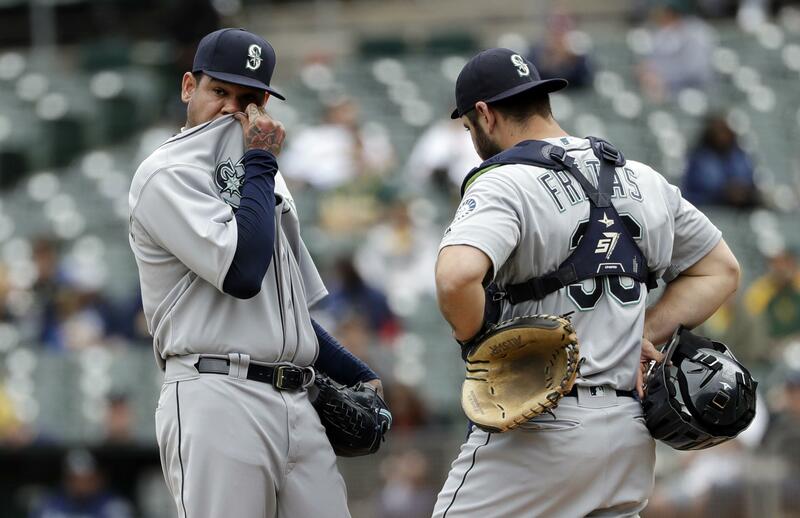 ANAHEIM – Felix Hernandez won’t make another start until after the All-Star break. The Mariners’ erstwhile ace has been dealing with lower back issues the last few outings since tweaking it in a workout in Baltimore. On Tuesday, he was placed on the 10-day disabled list, retroactive to his previous start Friday. Published: July 10, 2018, 10:08 p.m.